The Vision Series Elite offers enhanced head protection and comfort, thanks to a strong, lightweight design. 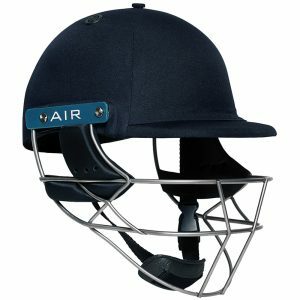 It benefits from an airflow cooling system with strategically placed vents, and a twin shell for extra strength and durability. 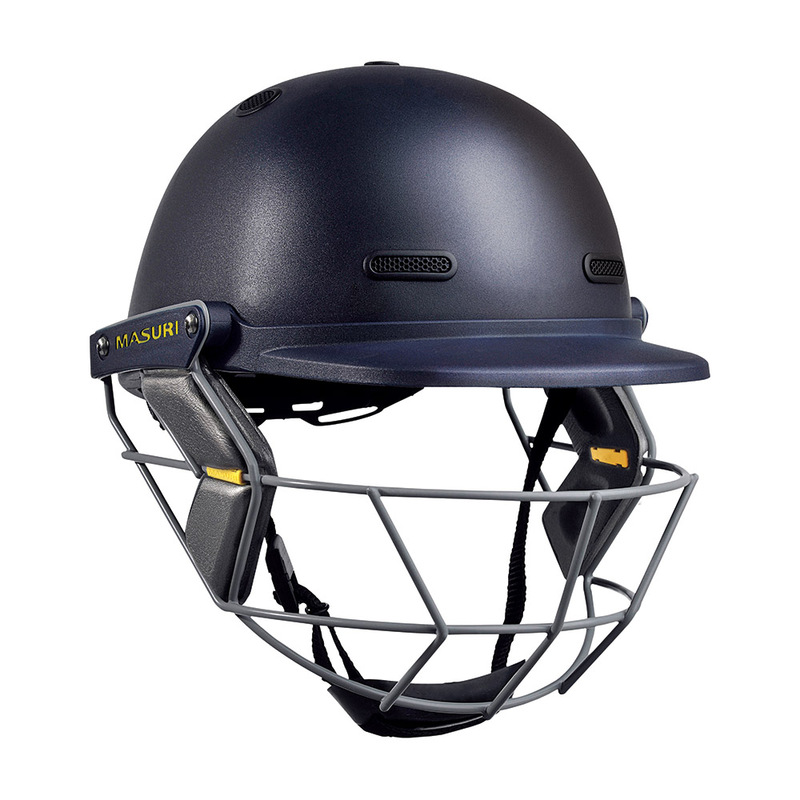 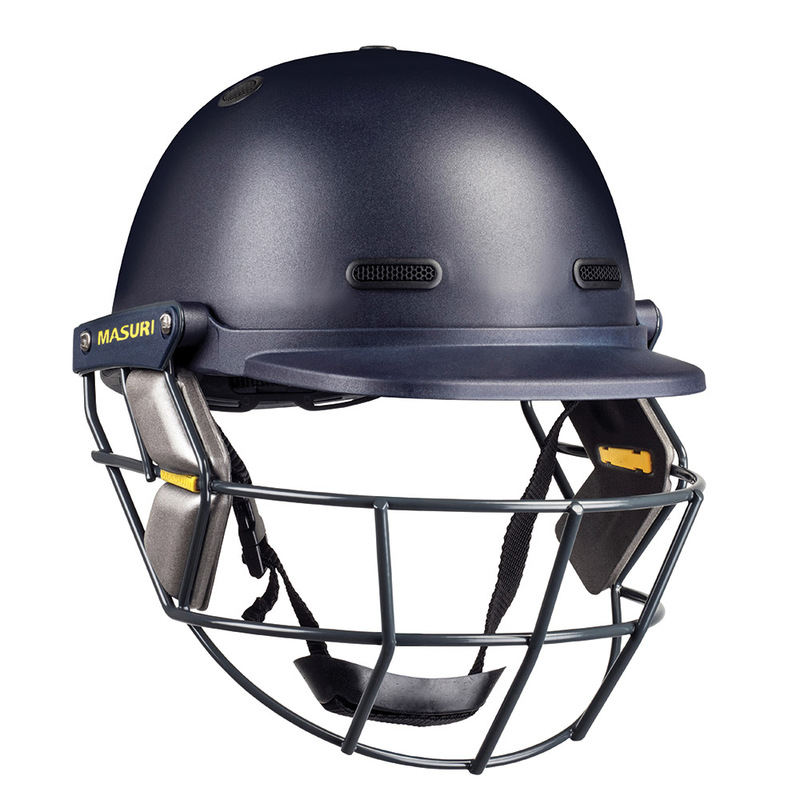 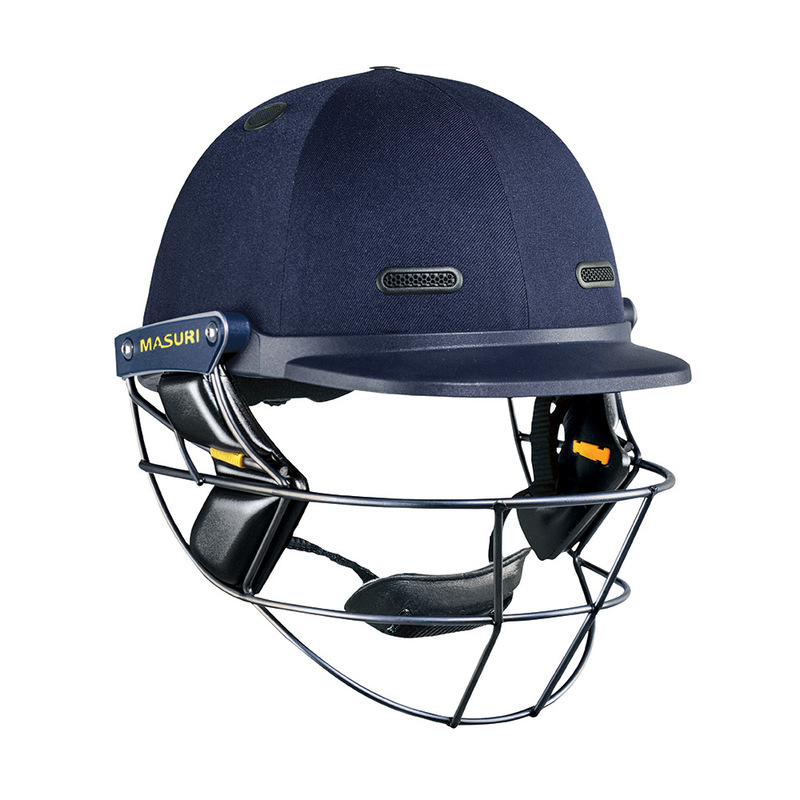 It is fitted with a double bar eye-line grille to offer greater facial protection without obstructing the players’ vision. 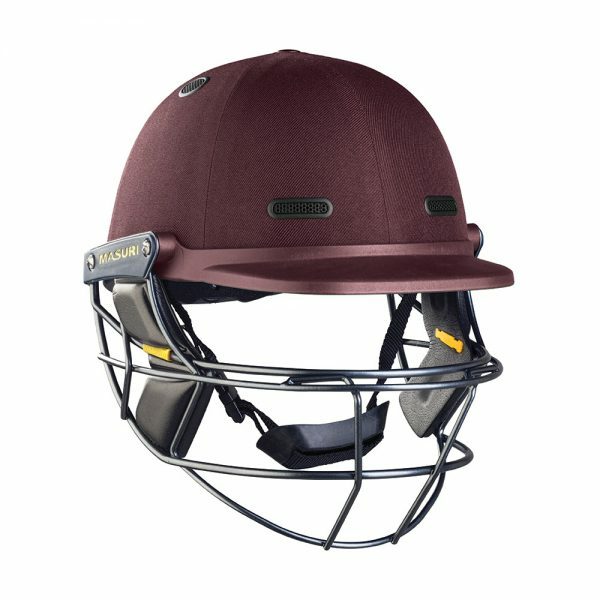 It comes in a cloth finish. The Titanium Grille Version offers additional lightness.